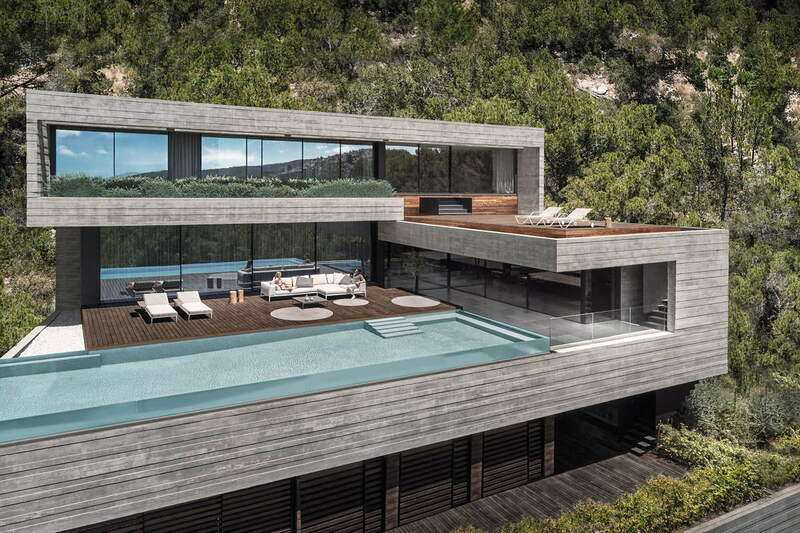 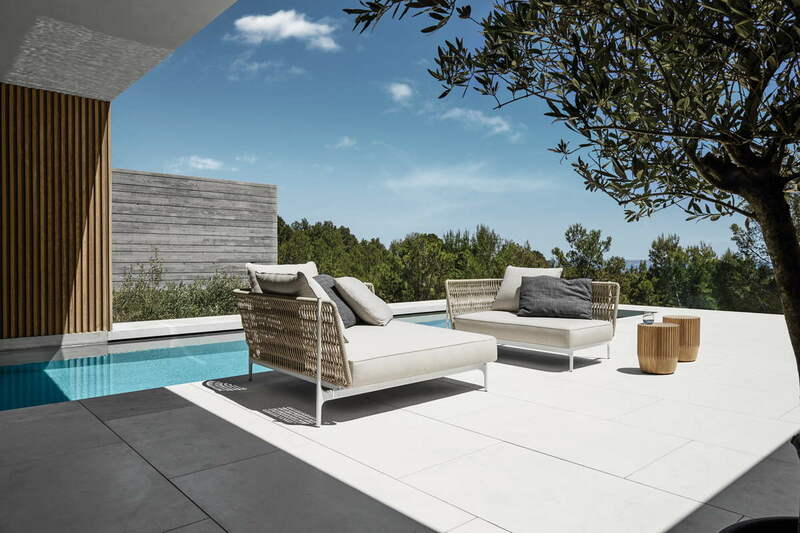 Gloster – Dunas Lifestyle – Quinta do Lago – Almancil – Algarve – Portugal – We are the Official Representative for Gloster in the Algarve. 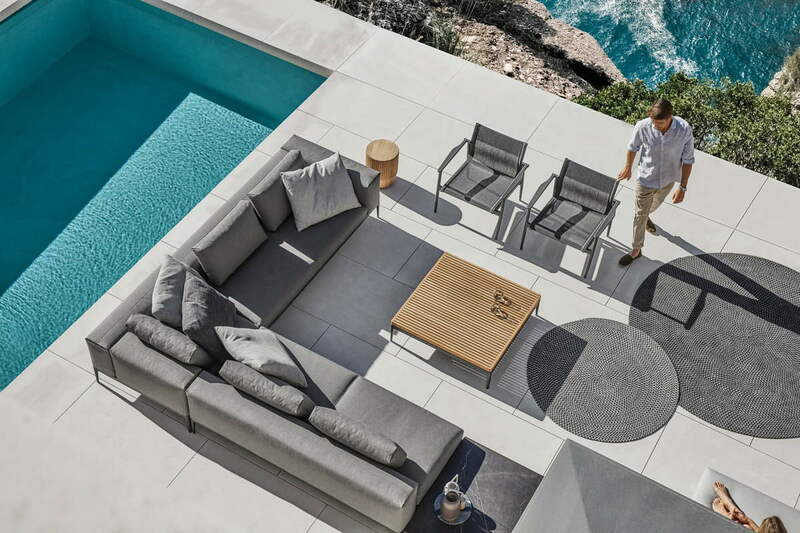 At our showroom in Almancil we carry all the material & fabric samples & can guide you through the collections at your leisure. 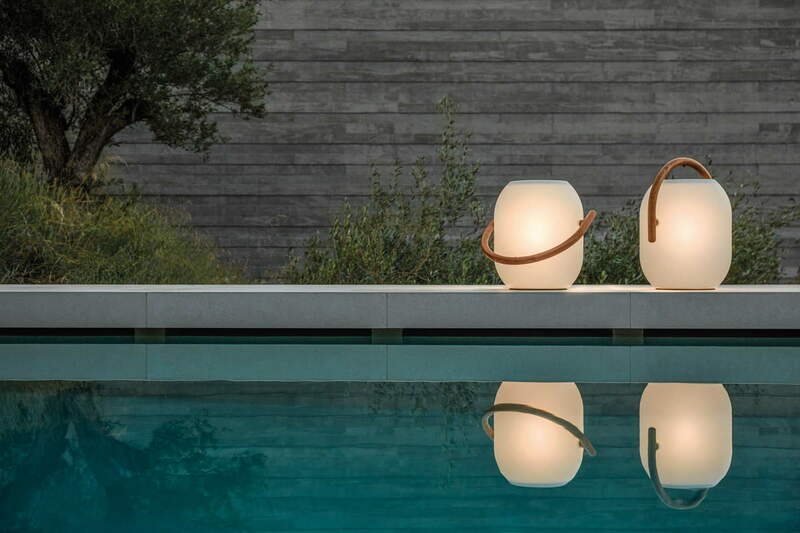 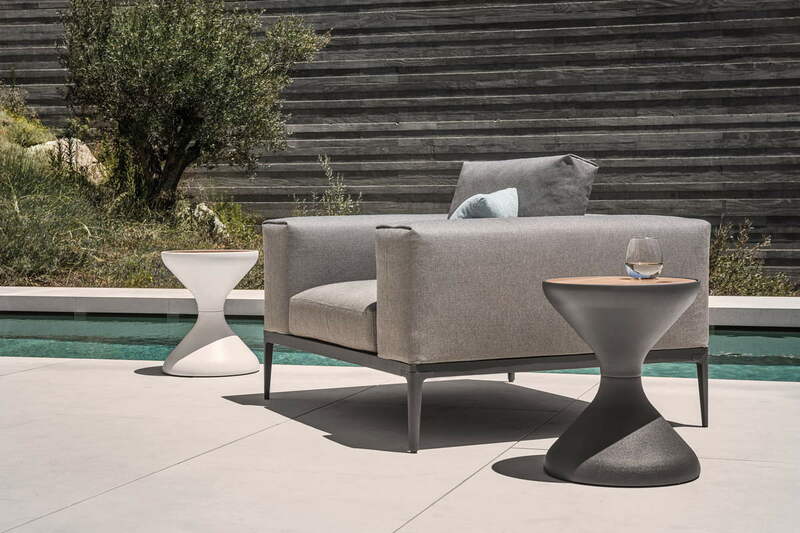 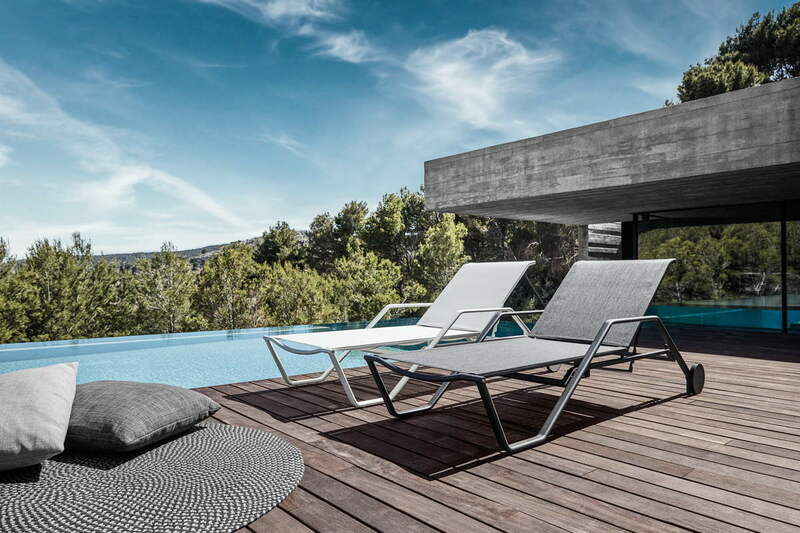 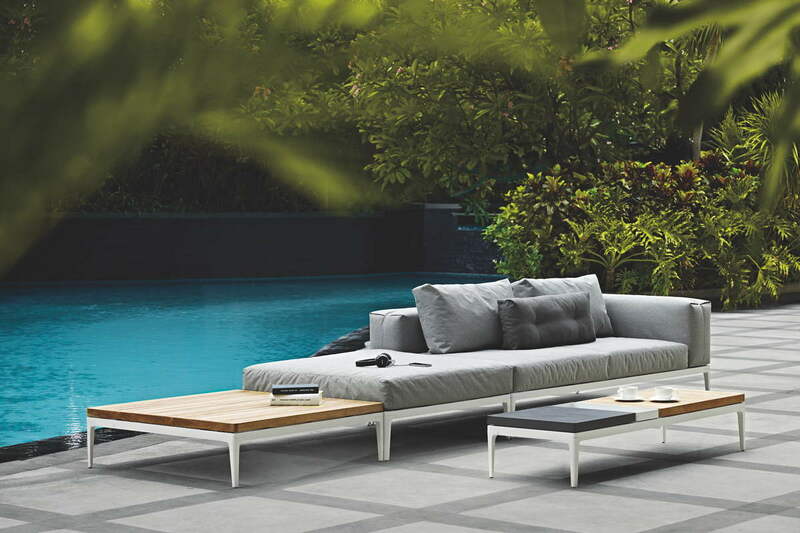 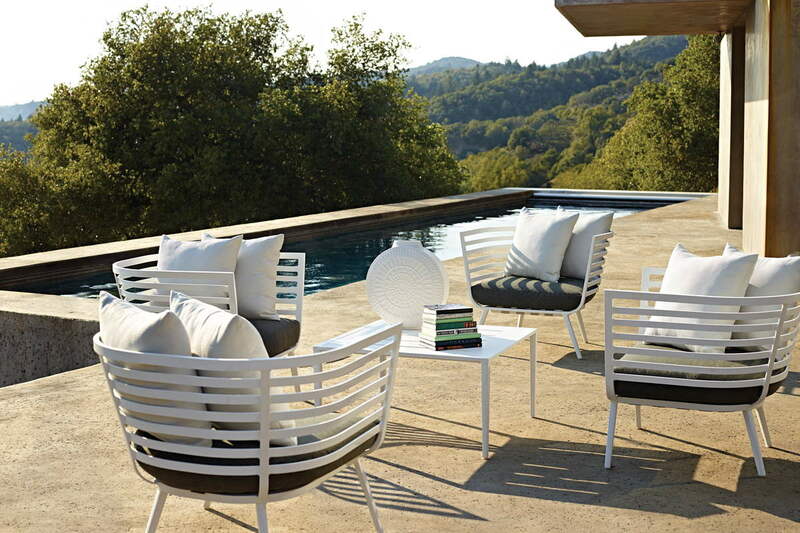 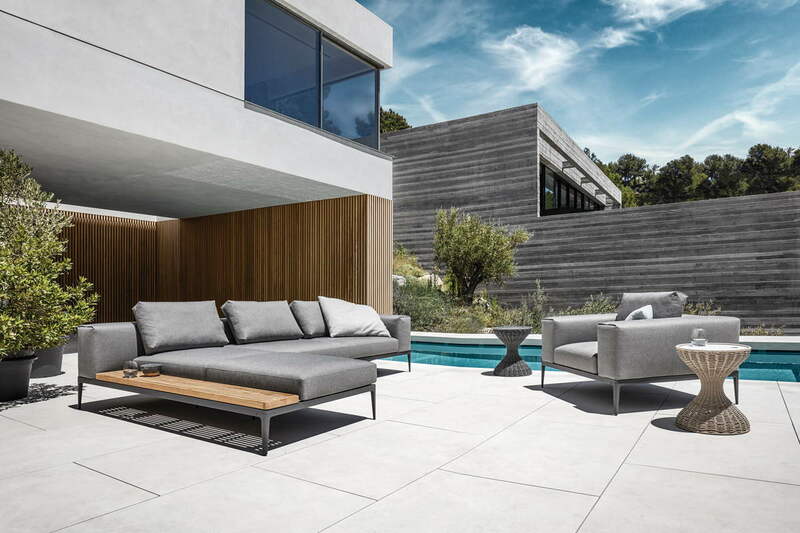 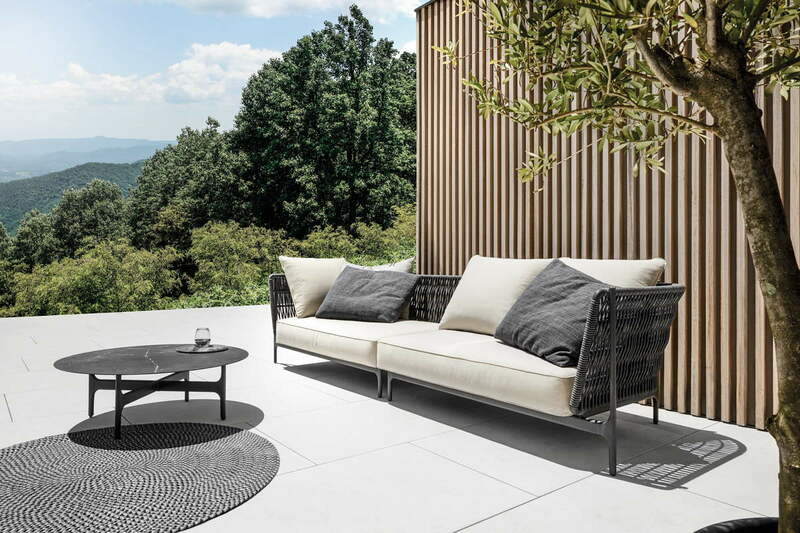 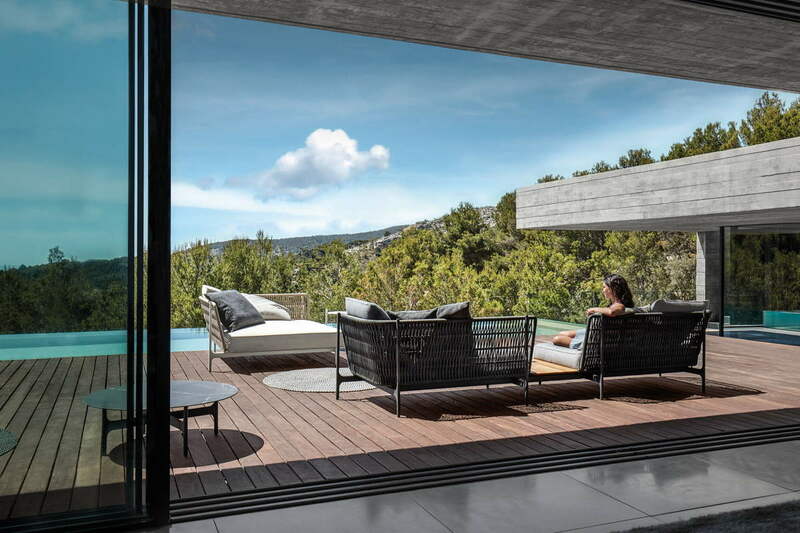 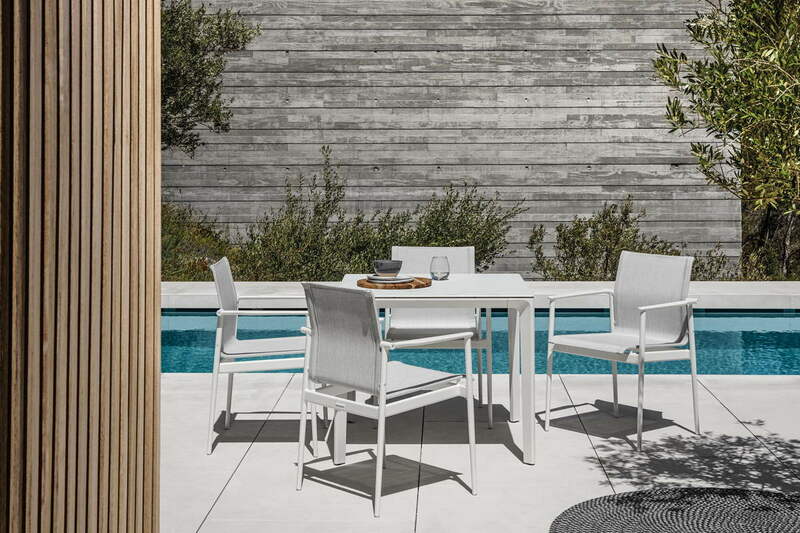 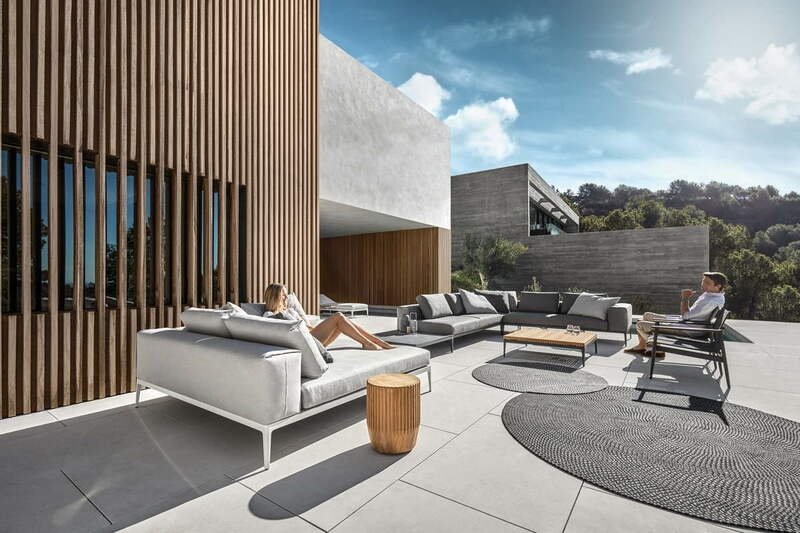 British outdoor furniture brand, Gloster works with several world renowned designers to create timeless, elegant furniture. 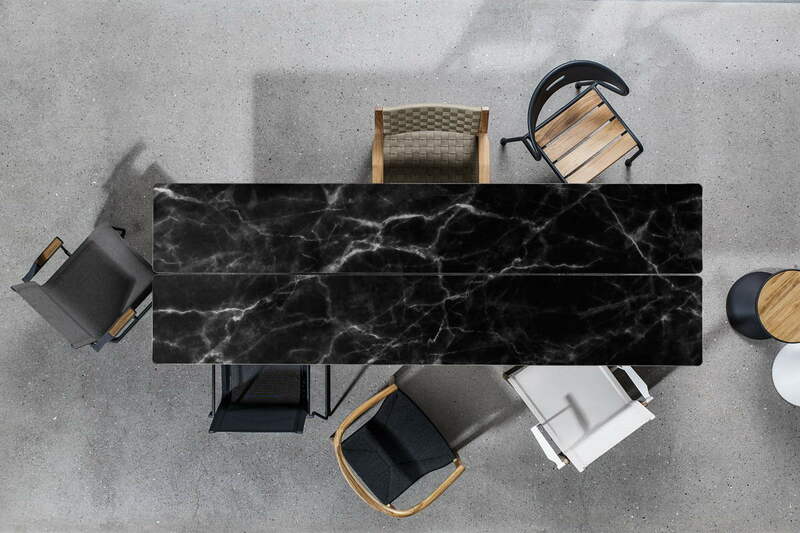 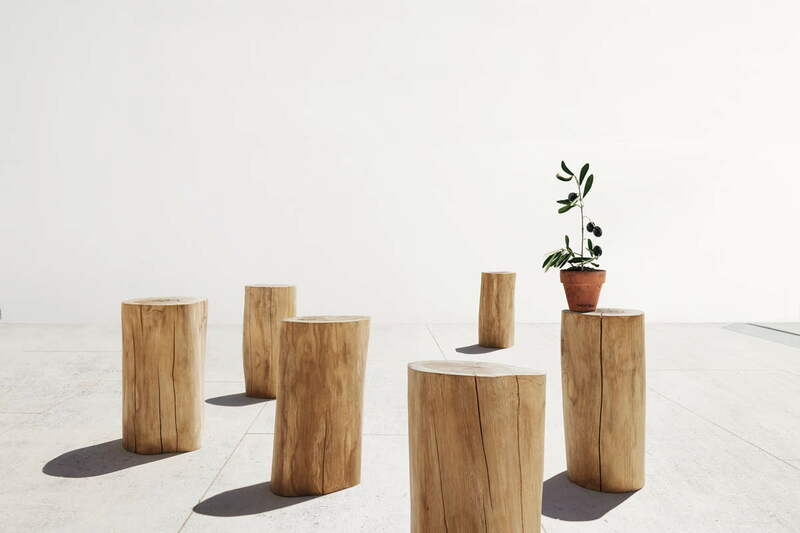 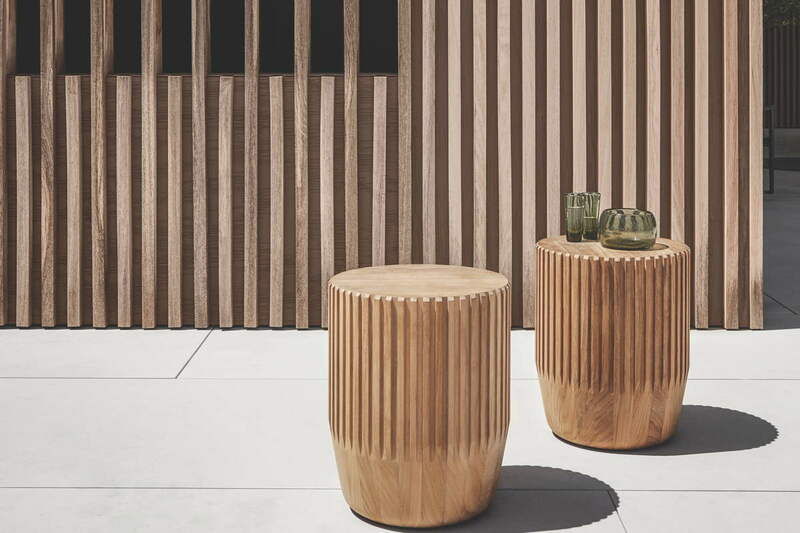 Using its own factory in Java and sustainable teak from local plantations, Gloster manufactures products using both traditional and modern methods to achieve exceptionally high quality levels. 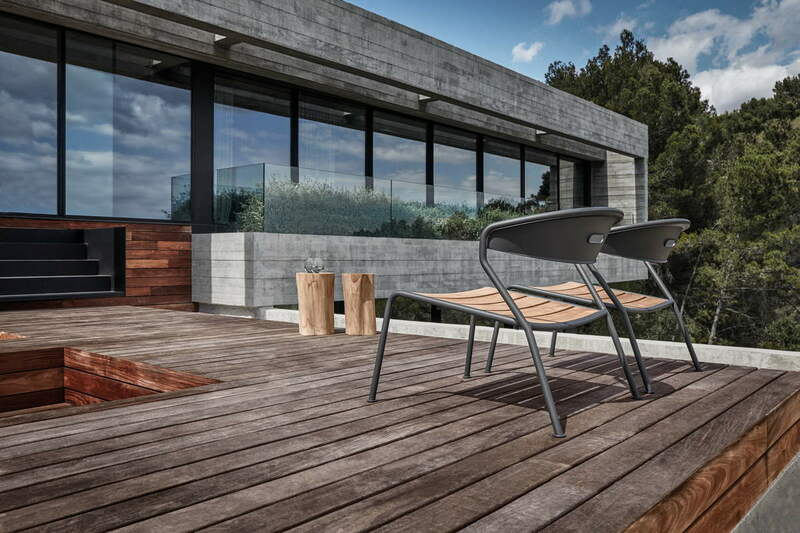 Each item is hand finished to guarantee years of service in demanding conditions.